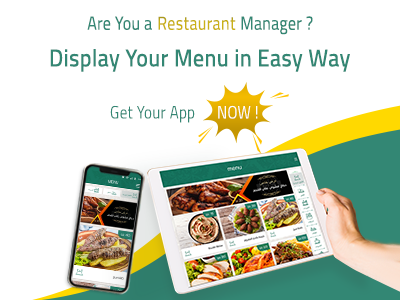 Are you a restaurant owner or a restaurant Manager? * Highlight on your Special offers. * Display GPS Location and Contacts. *Reducing the cost of the printing materials and continuous changes. 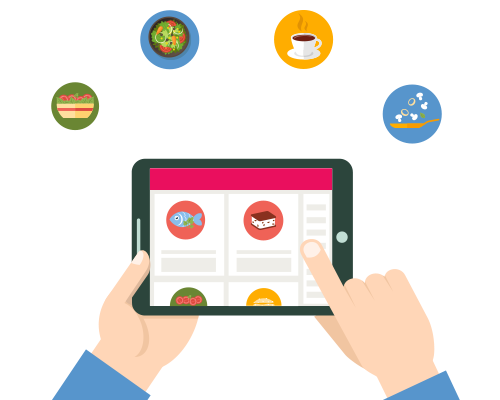 Call us to get your E-Menu for your restaurant , NOW! Whether we’re empowering government organizations to improve efficiency and reduce costs with a state-of-the-art web portal, or enabling a small business to reach more customers through the power of digital marketing, every project we work on combines the very latest frameworks, programming languages and techniques with tried-and-trusted methodologies, all in the name of ensuring that our clients get the very best from us. Not sure how NamaaIT can help you overcome the challenges you face? Contact us online today to arrange your free initial consultation.